Villanueva comes from the moderate center-left, has held elected office before, having served twice as the president of the northern region of San Martin, and is widely seen as responsible and market-friendly. “What is important is that he is a real politician in a government that is made up of technocrats and has a real deficit of political experience and skills,” says Harvard University professor of government Steven Levitsky. 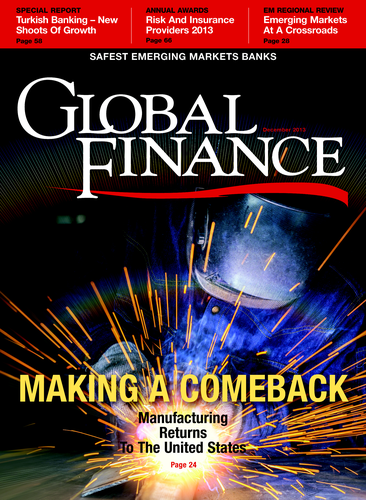 With growth averaging 6% a year during the past decade, Peru has long been the poster boy of emerging Latin America. So much so that Fitch recently upgraded the country’s credit rating. 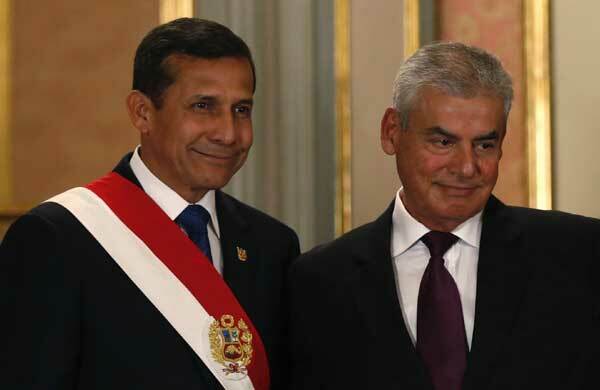 Prime minister Villanueva has promised to focus on issues of crime and security, which are at the top of Peruvian voters’ concerns alongside corruption. President Humala hopes that Villanueva’s addition to the cabinet will strengthen his weakening government and give the executive the necessary leverage to push legislation through congress. Going forward, the Peruvian leadership must find a balance between two competing goals: addressing the mounting dissatisfaction of poor rural peasants, Humala’s core constituency, who do not feel they have reaped the benefits of economic growth; and protecting the administration’s pro-business reputation among international investors, which is key to attracting an uninterrupted stream of foreign direct investment.